Is Sustainablity still a “Buzz Word” ? – is it because our guests expect it? – is it to reduce operational expense adding to the NOI of every project? – is it to mitigate financial risk? – is it to help ensure a competitive edge? – is it because “Virgin” stands for leading the industry as a disruptor? – is it because the decisions we make today will affect future generations? The answer is simply “YES” to all the above! 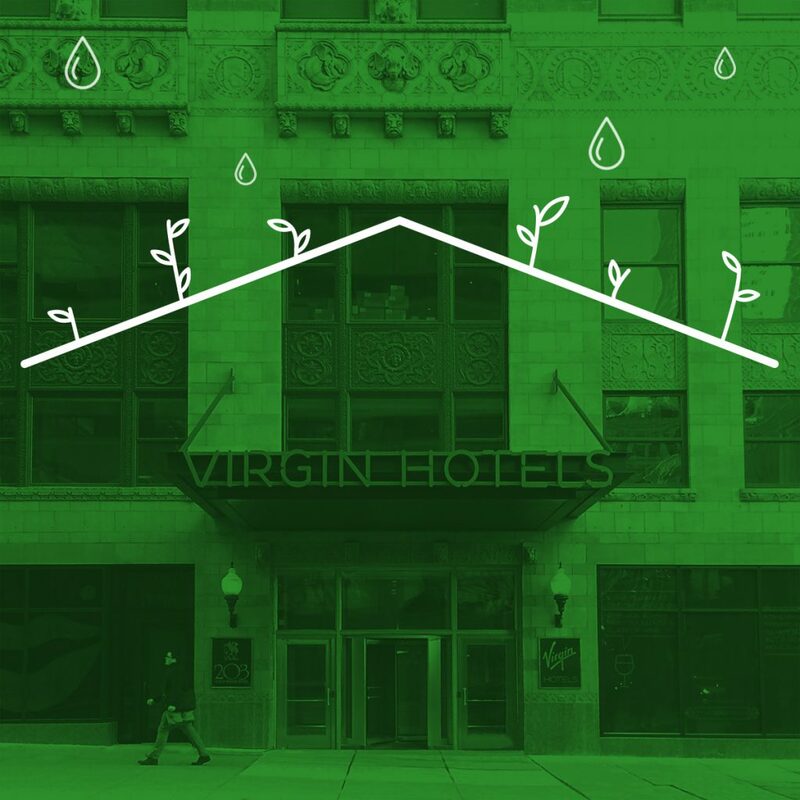 At Virgin Hotels we believe that “Doing Good for People and Planet is Good for Business.” For one of the first times in our industry, Virgin who is known as an innovator and disruptor and has a track record of success in leading every business sector it enters and doing it responsibly, only has everything to gain in regards to the partnership with our developers. We have an opportunity for development of an entire new portfolio utilizing proven technology incorporating smart design with an efficient operational approach from the onset of design and construction with a cost savings approach by building into every project efficiency that will extend for the life of the building adding value to the asset. By using “Life Cycle Cost Analysis” in the development phase of each project we can provide instant data to the ownership team to make decisions faster and smarter. Using specific project data such as the project hold term for the investment, cap rate, we can turn first cost data into operational savings, O&M savings, reducing cost to ownership and increasing Net Operation Income for the life of the project. We take the guessing game out of design based design options while meeting original project budgetary goals. Any investment has risk. Reducing risk should be an integral factor built into every design process and carried throughout the life of the building. 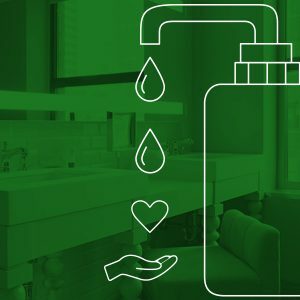 Controlling first cost and building and constructing more efficient buildings can safeguard the operational expenditures including utility cost, water consumption, and improving indoor air quality. Reducing the consumption of fossil fuels for the project will help carry through unforeseen changes in the market and put the asset at the top of mitigating these factors against competitors. We take pride on being transparent with our guests and is why we are reporting our carbon foot print using the Hospitality Industry accepted guidelines. Our guests not only believe in patronizing responsible institutions, but over 15% of all guests who booked via our Chicago hotel website also felt they had a personal responsibility of reducing their carbon foot print by paying additional $1.00 to offset their nightly stay in the first year we launched the program!